Konnichiwa, friends! 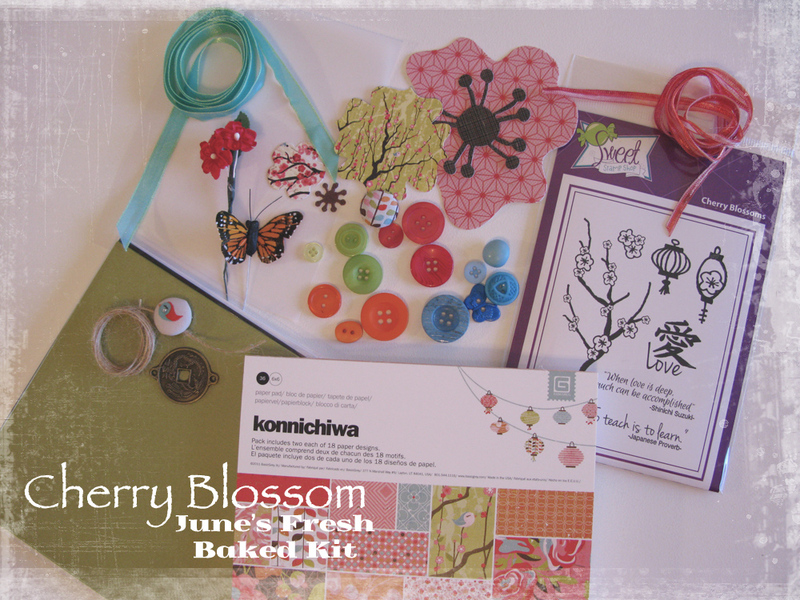 It's time to share Paper Made Bakery's newest Fresh Baked Kit called Cherry Blossom. This kit is filled with fun, cheerful... happy stuff to make you smile and get your creative juices bubbling! We really enjoyed putting this together for you -- from the gorgeous paper line by Basic Grey called Konnichiwa, which means Hello or Good Afternoon in Japanese, to the Sweet Stamp Shop clear stamps created especially with our Fresh Baked Kit in mind. The stamp set is exclusive to Paper Made Bakery this month, available only in our Cherry Blossom kit! We haven't forgotten to add plenty of unique embellishments either! And no Release Day Blog Hop is complete without a fun giveaway! A sumo-sized Basic Grey prize package will go to one lucky Paper Made Bakery pal and we're using another Rafflecopter widget to give you loads of chances to win! Be sure and leave some love on each DT's post, plus enter on the Rafflecopter widget below. You know spring is finally here when the cherry blossoms appear. And what a delightful kit! I love the variety in the kits! Okay - that was my first interaction with Rafflecopter and did I mess it up!! Wow! ANYWAY, that is a lovely set! Gentle and peaceful. Thank you! I love the coordination of the kits and this one is super cute! I love that they contain everything from paper to stamps to embellishments and everything coordinate! Great kit! I think I've loved the stamp sets the most from the PMB kits, and this month is no exception! I love the Kit idea for those of us who have trouble coodination patterns. I love the papers! Seriously, every month the papers wow me and I drool over the creative projects you guys put together. YAY! I love this kit! Answering the question above, what I like most about your kits is the amazing variety you offer! I like that I don't have to think--everything is already coordinated. Gorgeous kit and great projects in the hop! Actually, this is my first visit to Paper Made Bakery. But this kit looks really great! I love the patterns. Thanks. kit look awesome. cant wait to go through the hop and see how it's used. I totally love working with this kit, you did a great job assembling all the pieces Shannon. How did you find all the embellishments, like the coin? Okay I see Savannah posting about PMB on her blog and even visited from her site. I have to say that the new kit with the SSS stamp is AWESOME!!! Wow beautiful cards and love the chance to win such an awesome prize package! Loving the look of the kit! Thanks for the hop! love this line of paper. I have some already and have been afraid to cut into it!! 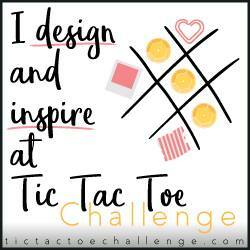 This is my first time finding this blog.And I love blog hops, especially when there are prizes! This is fabulous kit with paper from Basic Grey Konnichiwa. I love the kit! So handy to have everything coordinated! Oooh! I love blog hops! Thanks for sharing! I like that the kits are small so that we can use up everything in the kit, plus shipping is included. wow this looks like another great kit!! !